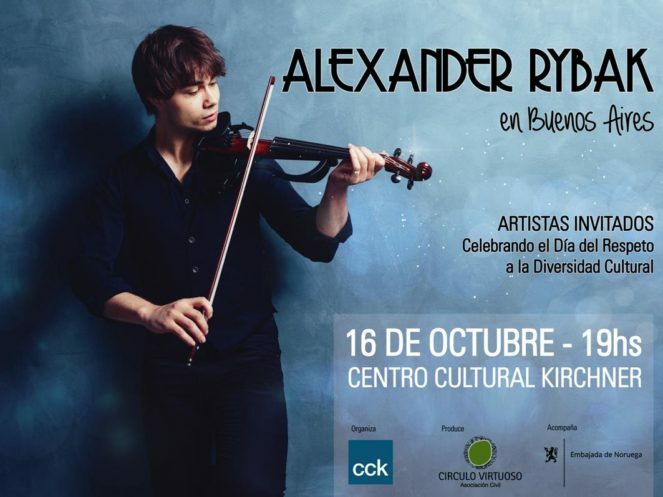 The talented singer born in Belarus and raised in Oslo returns to Argentina to present his new show in the Symphonic Hall of the CCK, within the festivities for the Day of Cultural Diversity. 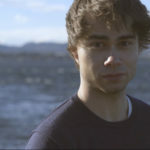 Alexander Rybak will review the milestones of his career and will advance some new songs to be edited. Tickets are free and will be available from Thursday 12 October, from 12 to 19, at Sarmiento 151, until the capacity of the room is exhausted. Up to two tickets can be taken per person. Reservations must be withdrawn from the same Thursday, from 12 to 19, and up to two hours before the show. Two hours before the start of the function, the remaining tickets (including overdue reserves) will be delivered to those who arrive at the ticket booth. 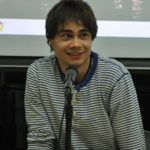 Born in the former Soviet Union, in the territory of the now independent Republic of Belarus, Alexander Rybak moved to Norway at the age of four. Son of musicians, he began to study violin and piano only a year later, and at ten he entered the Oslo music school. 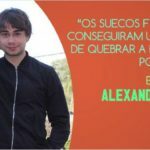 His career is triggered in 2009, when he wins the fifty-fourth Eurovision song contest with his song “Fairytale”, and that same year he releases his first album, Fairytales . 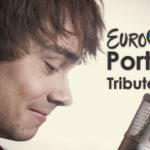 His other albums are No Boundaries (2010), Visa vid vindens ängar (2011) and Christmas Tales (2012). 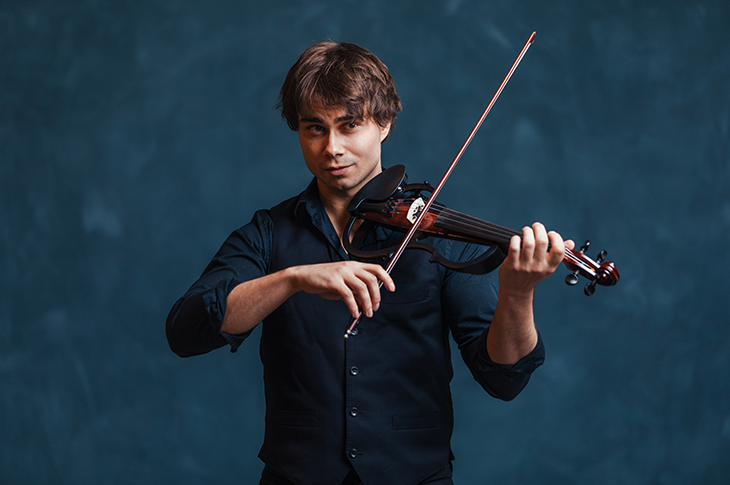 Rybak has contributed his voice in the popular animated films How to train your dragon (2010) and How to train your dragon 2 (2014).